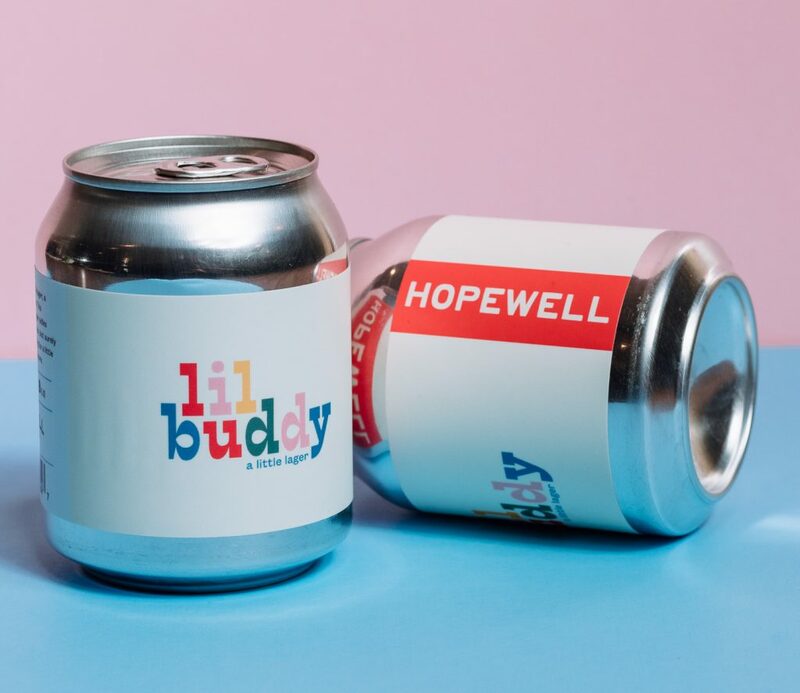 (Chicago, IL) – Chicago’s Hopewell Brewing Co. just launched Lil Buddy, a super mellow little lager with 4.7% ABV that is exclusively available in 8 oz cans. 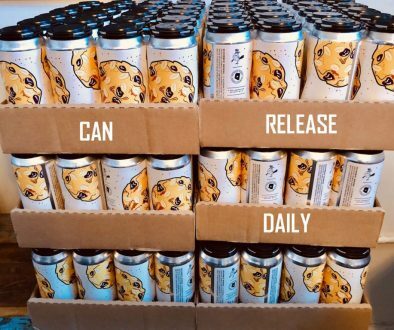 The first Chicago brewery to offer 8 oz cutie pies, the Helles Lager was made for drinking occasions where you want to try a little of everything and remain upright. Lil Buddy has immediately found its niche on menus across the city, including applications like Bloody Mary backs and shot & beer specials. 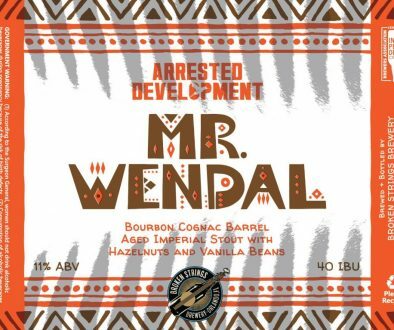 Description: Lil Buddy is a delightful little lager, a snack, a proverbial plus-one. 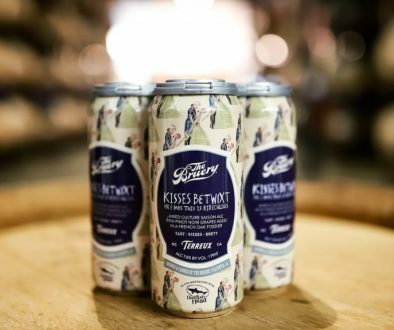 This easy-going, light-hearted lager sidles right up with other boozy pals, but surely holds its own if you’re just looking for a little less—which, sometimes, is more.